ALBION STATION - ALMOST NEW! 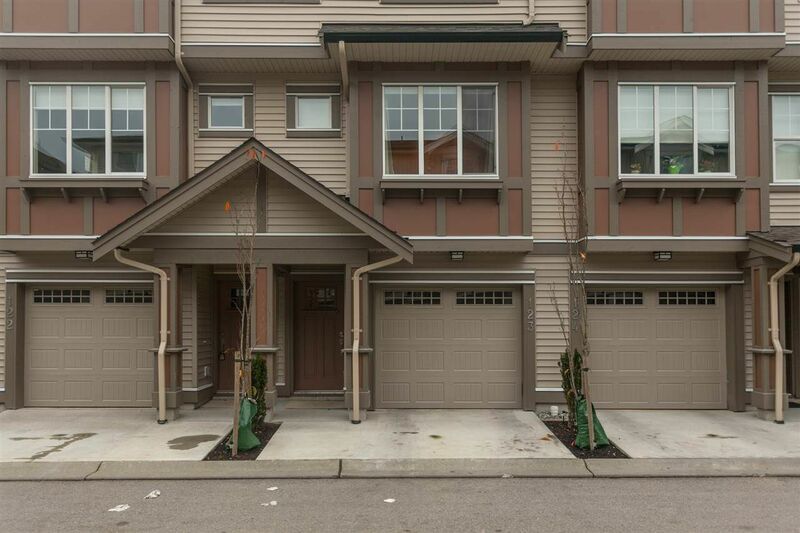 Beautiful open concept townhome with 3 bedrooms and 2-1/2 baths. the designer kitchen features white cabinets, quartz counter tops, an island and upgraded stainless steel appliances. Dining room includes a built-in console matching kitchen and a modern light fixture. Sleek electric fireplace is the focal point in the living room and high end laminate flooring and 9' ceilings bring the main floor together. Upstairs you have 3 bedrooms, 2 baths and laundry. The Master bedroom is spacious and the spa-like ensuite with it's floating cabinet and light is stunning. Balance of 2-5-10 warranty. 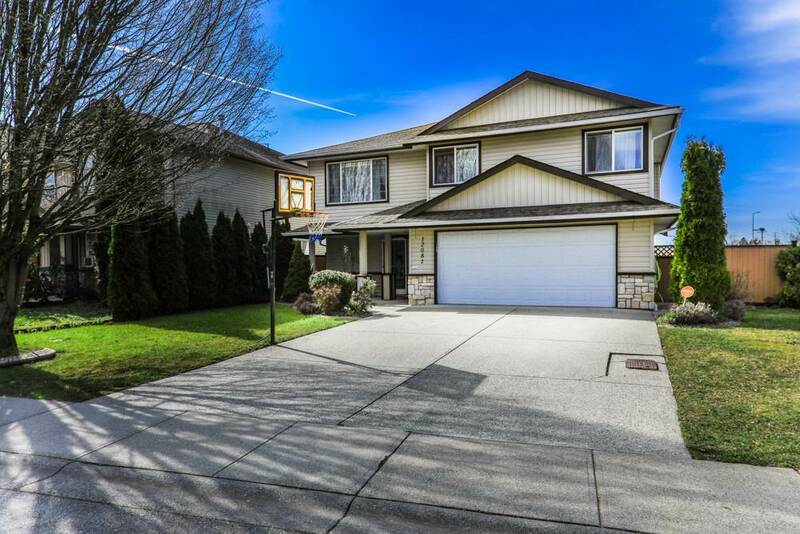 Close to schools and parks, NO GST - don't miss out on this opportunity!